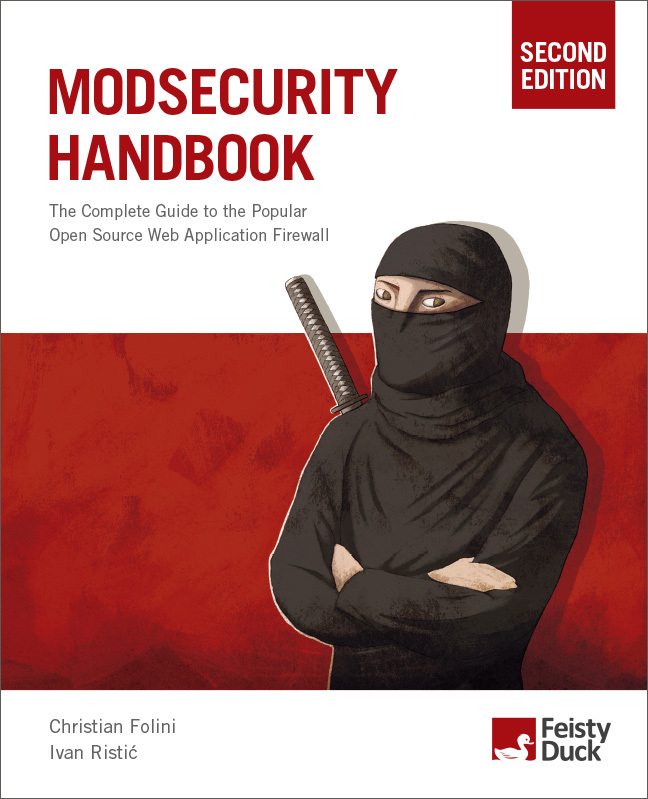 ModSecurity Handbook is the definitive guide to ModSecurity, the popular open source web application firewall. Written by Christian Folini and ModSecurity's original developer, Ivan Ristić, this book will teach you how to monitor activity on your web sites and protect them from attack. ModSecurity Handbook is the definitive guide to ModSecurity, the popular open source web application firewall. Written by Christian Folini and ModSecurity’s original developer, Ivan Ristić, this book will teach you how to monitor activity on your web sites and protect them from attack. Situated between your web sites and the world, web application firewalls provide an additional security layer, monitoring everything that comes in and everything that goes out in real time. They enable you to perform many advanced activities, such as access control, virtual patching, HTTP traffic logging, continuous passive security assessment, and web application hardening. Web application firewalls can be very effective in preventing application security attacks, such as SQL injection, cross-site scripting, remote file inclusion, and others that plague most web sites today. The book is suitable for all reader levels: It takes newcomers by the hand to turn them into seasoned users, while seasoned users will learn advanced techniques from the top experts on the subject and find hidden clues to master the rule language. An updated ModSecurity Reference Manual is included in the second part of the book. 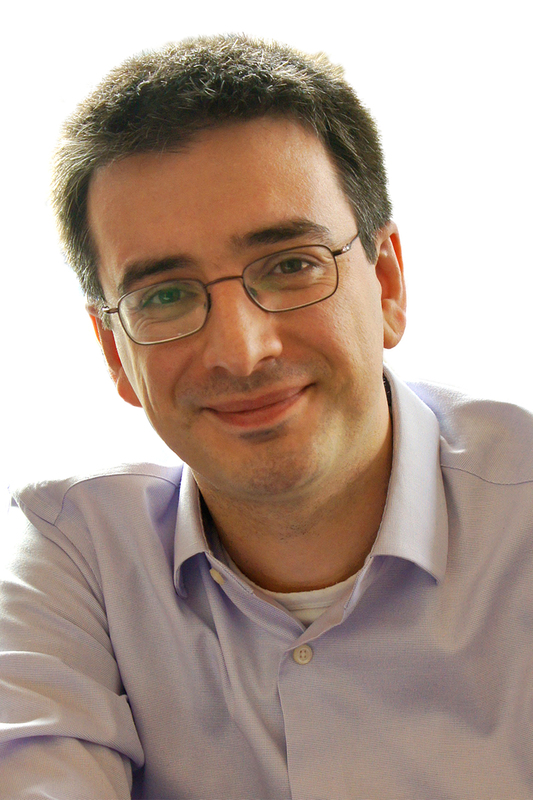 Dr. Christian Folini is a partner at netnea AG in Berne, Switzerland. He is a twelve-year veteran of ModSecurity, renowned speaker, teacher, and system engineer who has specialized in securing high-profile web servers. 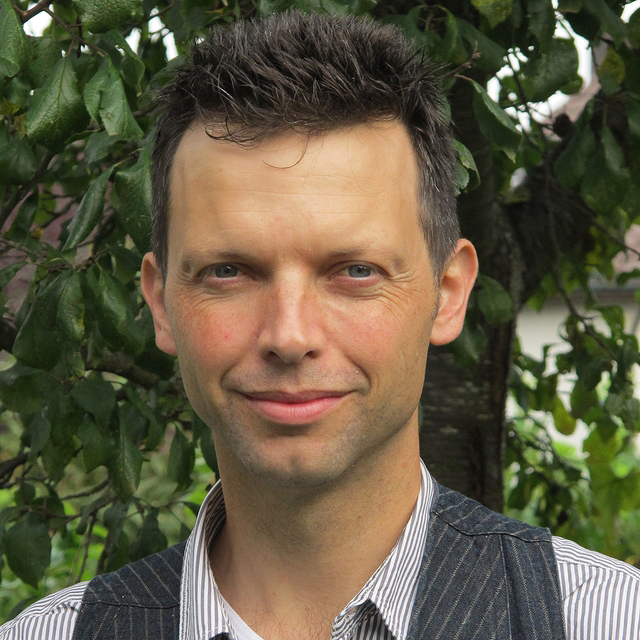 Christian is one of the leaders of the OWASP ModSecurity Core Rule Set project, a key member of the ModSecurity community, program chair of the Swiss Cyber Storm conference, and vice president of Swiss Cyber Experts (a public-private partnership). Ivan Ristić is a security researcher, engineer, and author, known especially for his contributions to the web application firewall field and development of ModSecurity, an open source web application firewall, and for his SSL/TLS and PKI research, tools and guides published on the SSL Labs web site. He is the author of three books, Apache Security, ModSecurity Handbook, and Bulletproof SSL and TLS, which he publishes via Feisty Duck, his own platform for continuous writing and publishing. Ivan is an active participant in the security community and you'll often find him speaking at security conferences such as Black Hat, RSA, OWASP AppSec, and others. His latest project, Hardenize, is a security posture analysis service that makes security fun again. Feisty Duck is a London-based publisher of fine computer security and open source books and provider of high-quality computer security training. Our books are published in a way that aims to bridge the gap between traditional publishing and the new digital age.